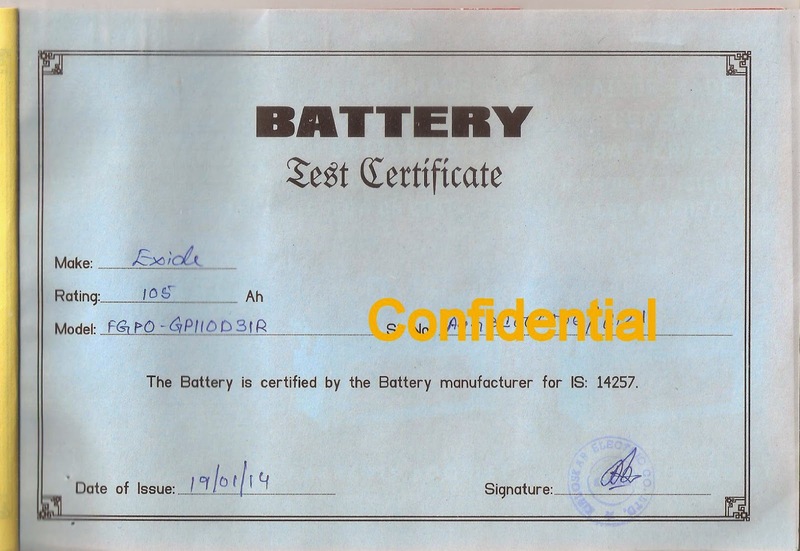 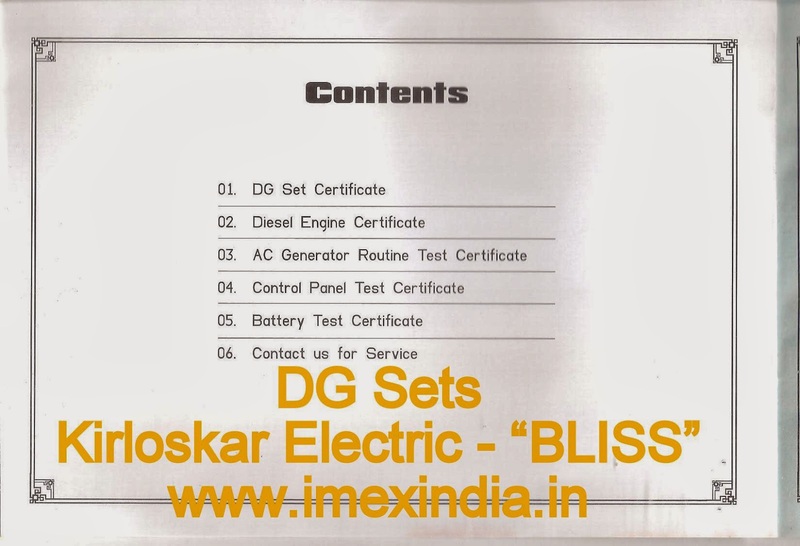 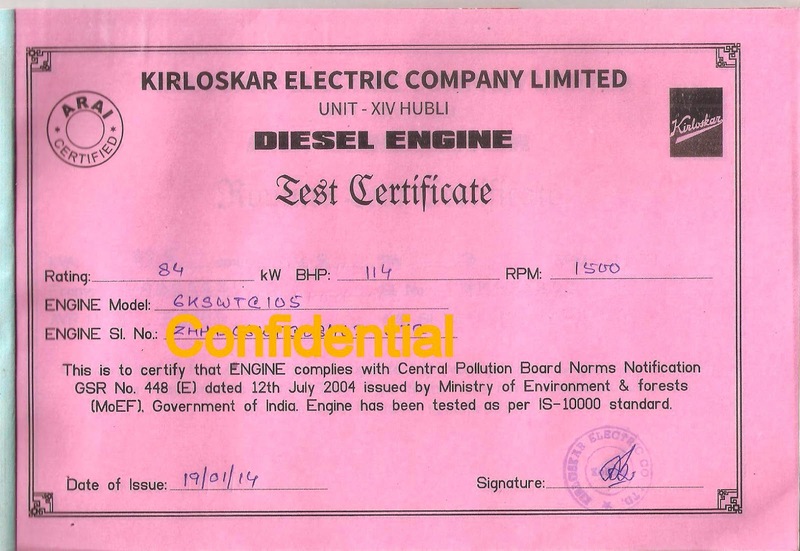 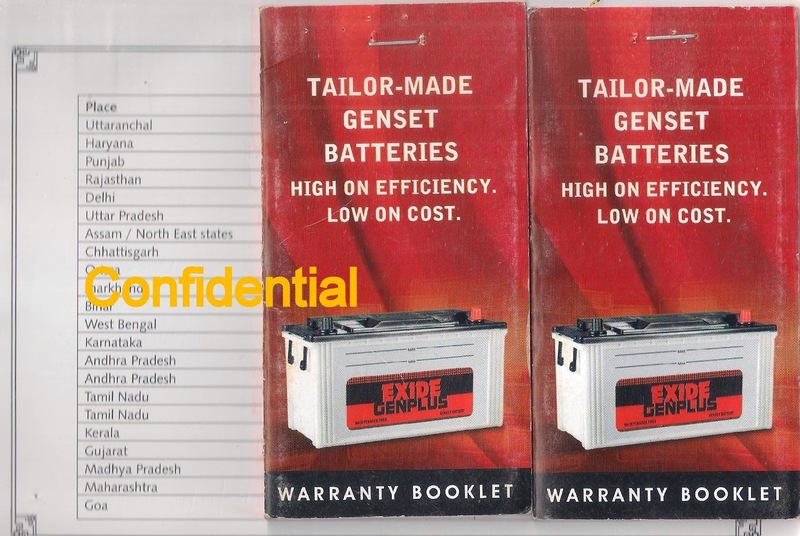 I M E X I N T E R N A T I O N A L, ISO 9001:2008 [QMS]: Dealer & Applicator Division - DG Sets - 12.5 KVA to 500 KVA - M/s Kirloskar Electric- "BLISS"
Regd. 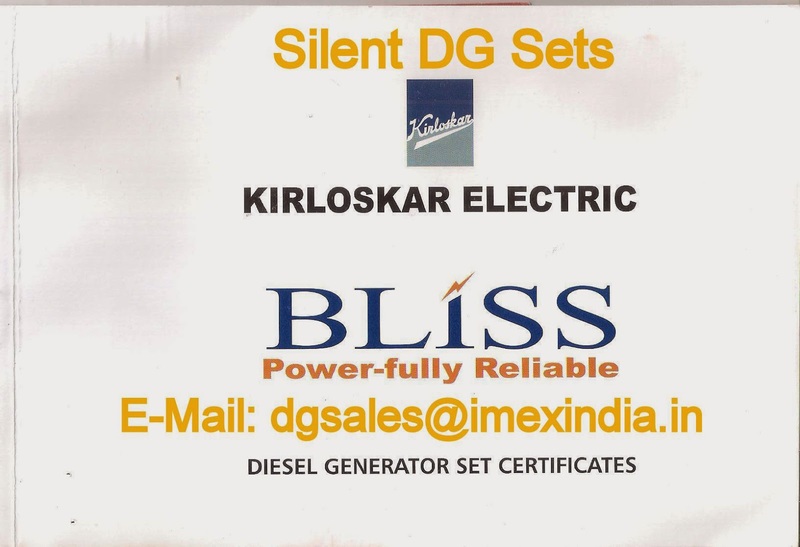 Office: Bhilai, Indian Branches: Arga, Durgapur, Kolkatta, Bhubneswar, Raipur, Hyderabad, Pune & Indore. 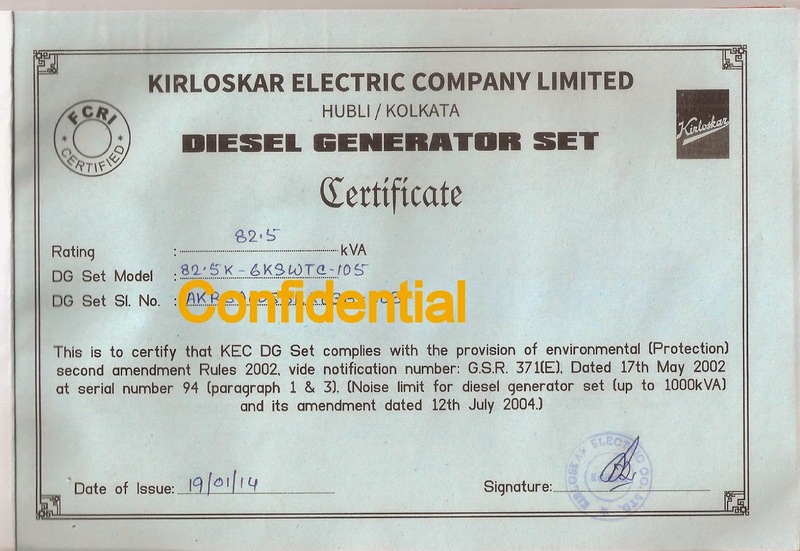 DG Sets with Other Schemes like half AMF with MCCB/ACBs etc. 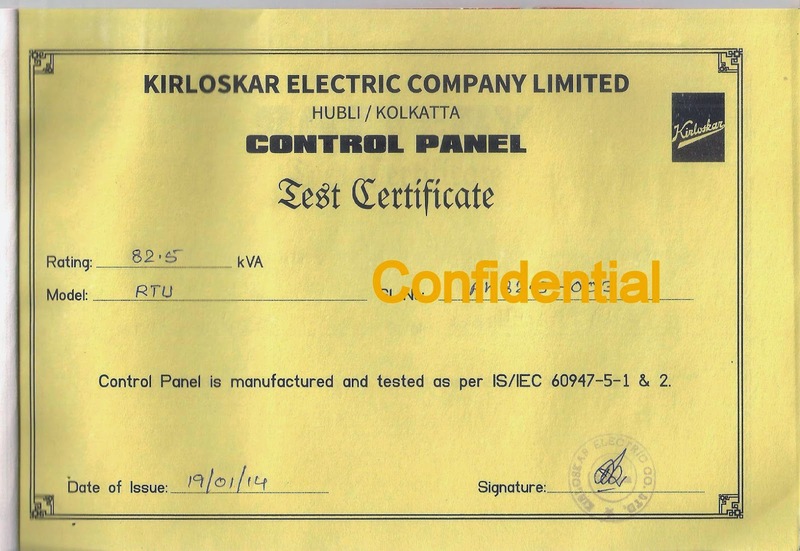 is also supplied by Us. 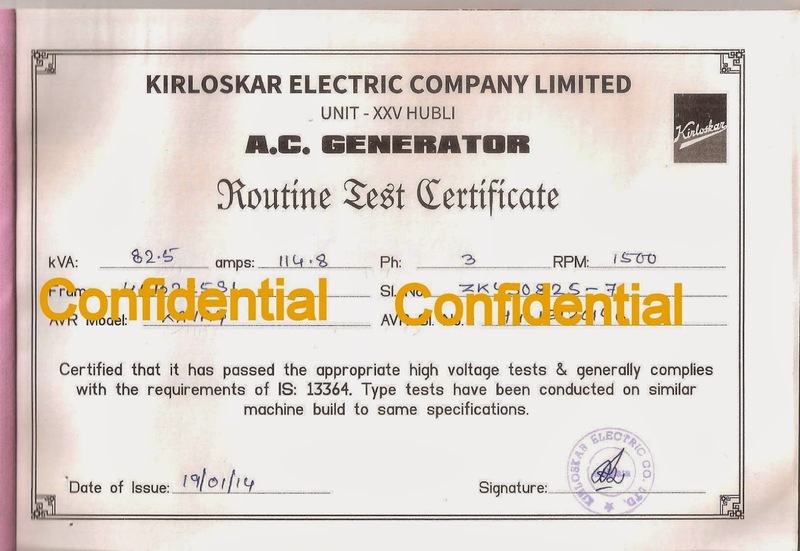 AMF* : Automatic-On Main Failure, RTU*: Ready to Use.